Finding a top flying school within easy reach from London can be difficult. There are some very good flight schools around, but not many offer flying lessons at an airfield that can be easily reached by train or car. Redhill Aerodrome is one of the most convenient airfields in the South, especially from the capital. Get Your Pilot’s Licence in ONLY 25 Hours! 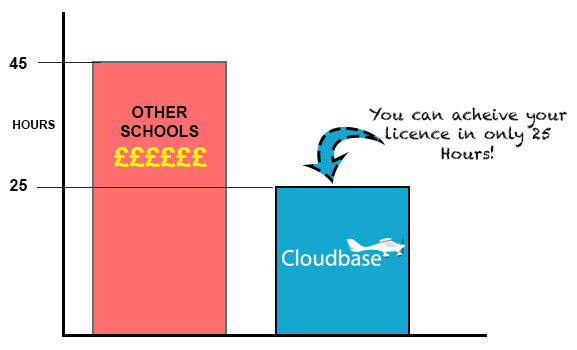 Cloudbase is the perfect place to obtain your flying licence if you live in, or around, the Greater London area. We are a very friendly school and club that has been running for since 1990 and we have taught hundreds of pilots to fly. Our instructors are very friendly and treat every student with respect. 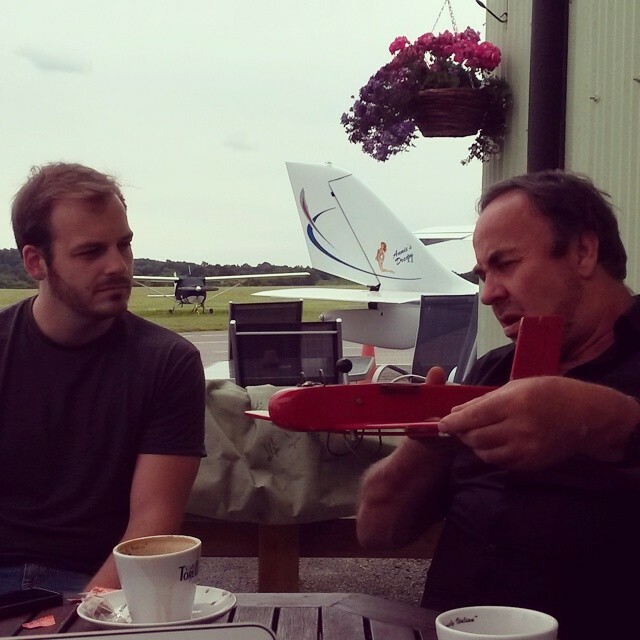 Our students learn to fly in the brilliant Flight Design CT2k aircraft. The licence you will obtain is the NPPL (M), which can be earned in just twenty-five hours flying time – You can be a fully fledged private pilot in just a few months! Once you have successfully obtained your licence through Cloudbase, you will be free to fly all over the UK and most European countries. You and a passenger of your choice can use one of our CT aircraft to go on some incredible flying adventures! We understand that there are several flying clubs available to train with in the Greater London Area. However, we pride Cloudbase on being an extremely friendly club where noone is treated like a school-child and NO question is a silly one. With a modern and impressive fleet of cost-effective aircraft, we can offer affordable training to all abilities and experience levels. We completely understand that making the decision to embark on flight training is a big commitment. Why not try one of our air experience lessons and if you like it, that hour’s flight can be counted towards the official training for your pilot’s licence.